Calexico and Iron & Wine to release album Years to Burn plus raft of UK tour dates, Getintothis’ Peter Guy reports on this exclusive collaborative offering. 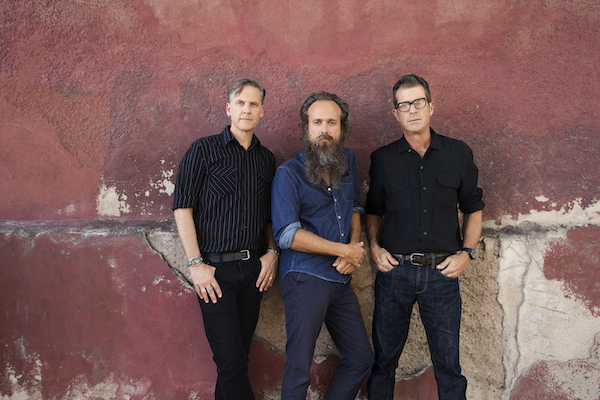 Calexico and Iron & Wine have announced a new album and UK tour. The bands will combine on Years To Burn, their first full–length album together, out June 14 via City Slang in the UK and Europe and Sub Pop in the rest of the world. A lead track entitled Father Mountain has been shared and an extensive European tour has been announced for November. Years to Burn was recorded in Nashville with noted producer Matt Ross-Spang over the course of five days at Sound Emporium, a fabled studio founded in the sixties by Cowboy Jack Clement and the site of countless landmark sessions in country and rock over the ensuing decades. 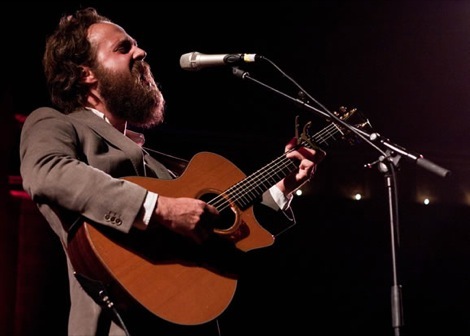 Calexico and Iron & Wine first made an artistic connection with In the Reins, the 2005 EP that brought Sam Beam, Joey Burns and John Convertino together. The acclaimed collaboration introduced both acts to wider audiences and broadened Beam’s artistic horizons, but it was the shared experience of touring together in the tradition of Bob Dylan’s Rolling Thunder Revue that cemented the bond. It features contributions from veteran Calexico trumpet player Jacob Valenzuela and Paul Niehaus on pedal steel, along with frequent Beam cohorts Rob Burger (Tin Hat Trio) on piano and Sebastian Steinberg (Soul Coughing, Fiona Apple) on bass. Cavans own Lisa O’Neill is support for the tour and is not to be missed.